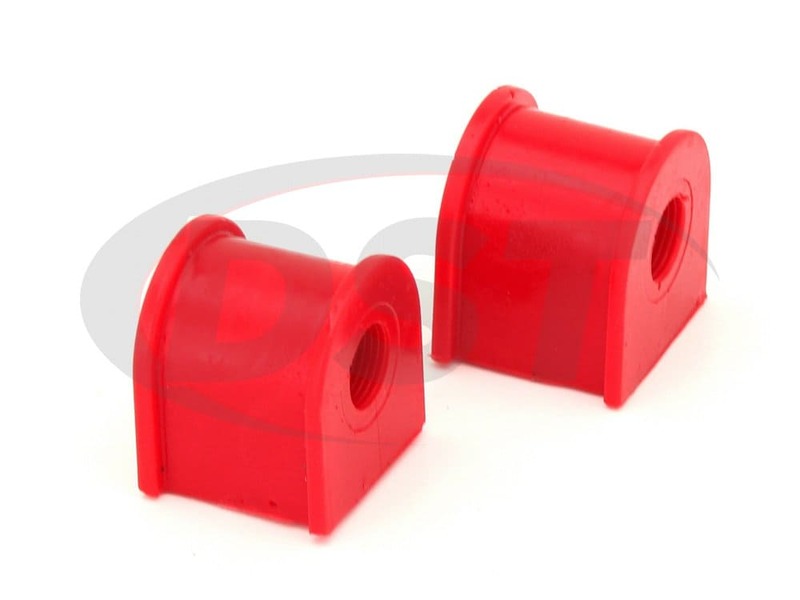 Energy Suspension's polyurethane sway bar bushings for your 2006-2011 Honda Civic will decrease your chance of body roll and outlast your OE rubber bushings. 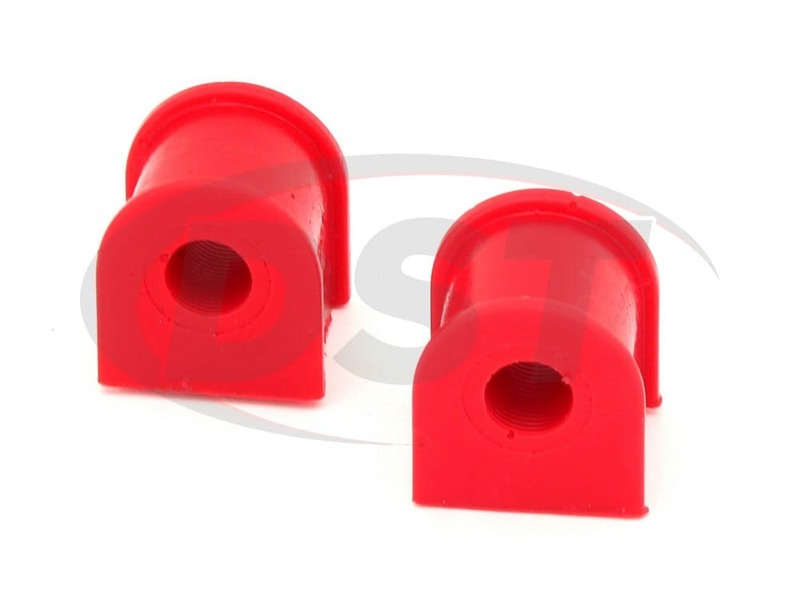 These rear sway bar bushings will help keep your back tires flush with the ground during sudden turns and give you more traction. 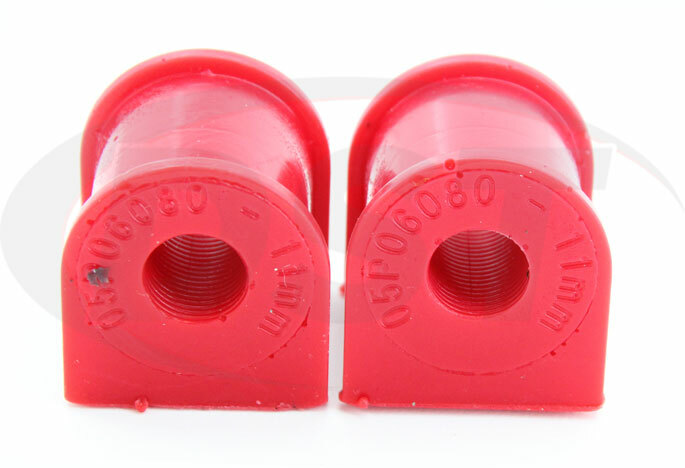 Now since you and your fuel efficient Honda see alot of pavement on a day to day basis Energy has designed their bushings to not only boost your cars performance but also to last the lifetime of your Honda. A sway bar's function is to maintain the maximum amount of road contact with your tires and they can't do this without bushings that hold the bar to the frame. 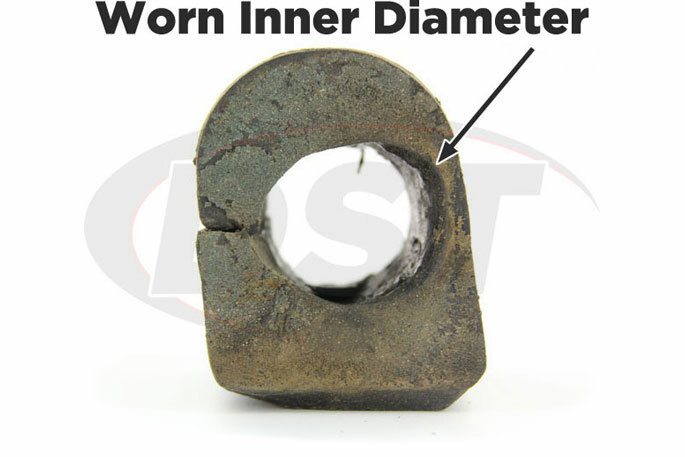 When sway bar bushings start to wear out, the warning signs can range from subtle noises to less responsive steering and handling; this could lead to wrecks and other serious safety issues. 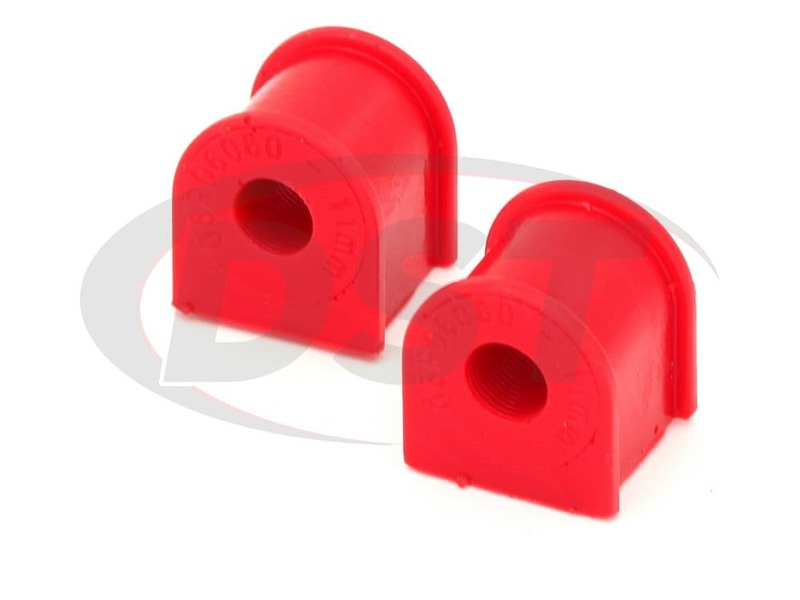 Energy Suspension Sway Bar Bushings make your OE bar perform like a more expensive, higher diameter sway bar, increasing your Honda's efficiency. Energy's split design will save you time and money on your install. Now it is important that you measure your sway bar because it is not uncommon for the same make and model of a vehicle to have different size sway bars. 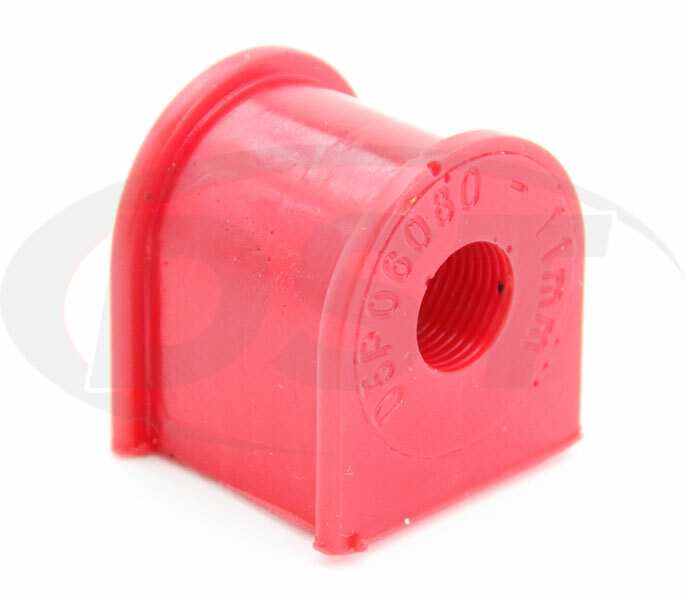 All you need to do is measure your sway bar, loosen your sway bar bracket, cut off your old bushing and pop on your new improved polyurethane bushings. Rear sway bar bushings are an important factor when it comes to the performance of your Civic and not to mention the safety of all of its precious cargo. 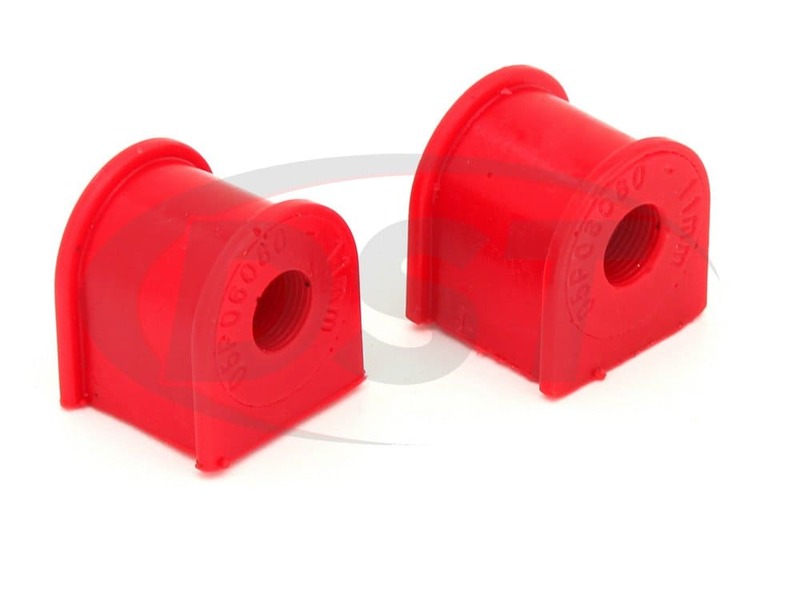 Ditch the worry of stretching and bending OE bushings and give your long lasting Honda some long-lasting performance with Energy Suspension's polyurethane sway bar bushings. 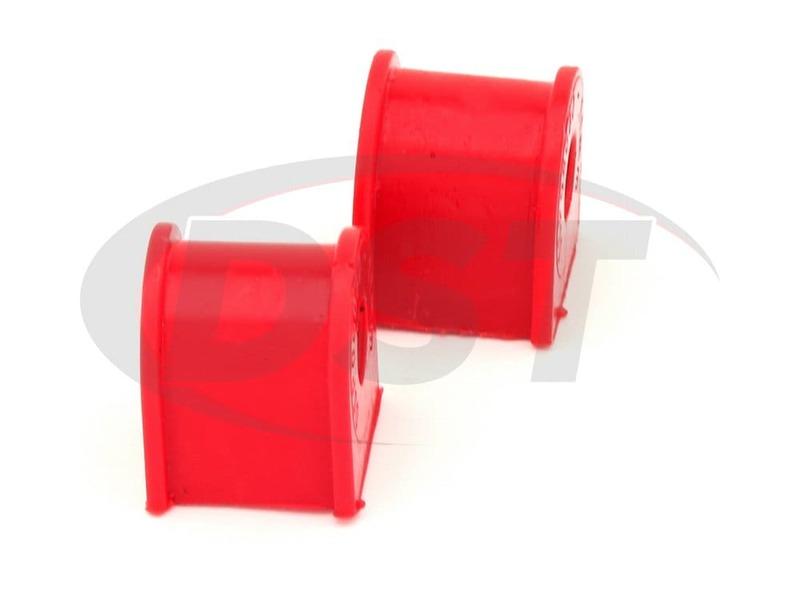 DST has personally upgraded Energy's 2-year warranty into an Lifetime Warranty at no cost to you, so go ahead and add these bushings to your cart and rest easy knowing DST has you covered. Also if you have any questions please give our experienced customer service team a call or you can live chat with them right on the screen.